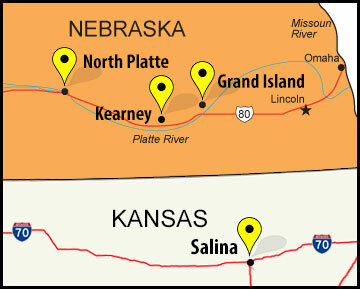 With four equipment rental store locations in Salina KS, Kearney NE, Grand Island NE and North Platte NE, Construction Rental, Inc. is able to serve all of your equipment rental and sales needs in central Kansas and Nebraska! Construction Rental Inc. began in 1962 and over the years, the equipment rental business has changed, but our purpose has not. We are dedicated to providing contractors and homeowners with reliable, well maintained, rental equipment, as well as a broad selection of tools, safety equipment and contractor supplies. 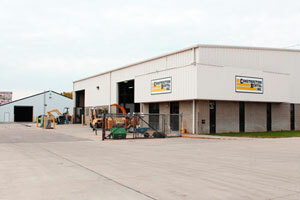 We can provide you just about anything you might need for your upcoming project! 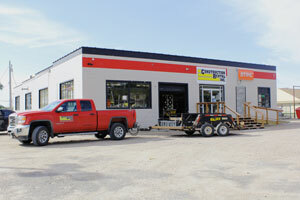 Construction Rental, Inc. has been built on the principles of quality rental equipment and excellent customer service. 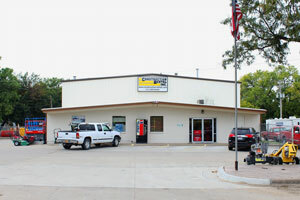 We value and appreciate all of our customers and are always seeking ways to serve you better! 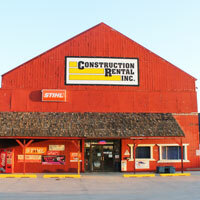 Come see us and let us help you with your next project.